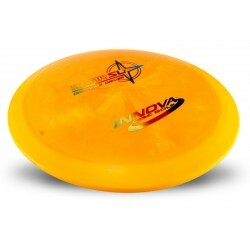 The Monarch is our longest range Distance Driver with a significant high speed turn. This predictable high speed turn makes the Monarch a good choice for beginning players and those with slower arm speeds. The Monarch also makes a great roller disc. 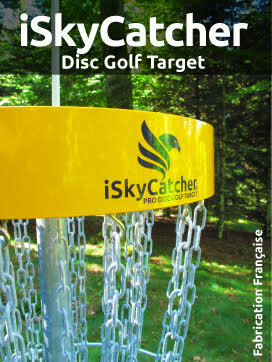 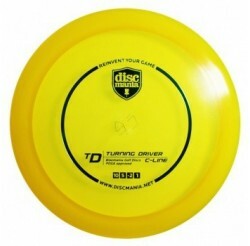 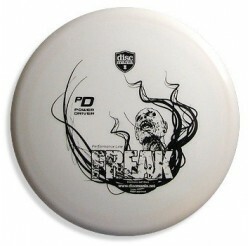 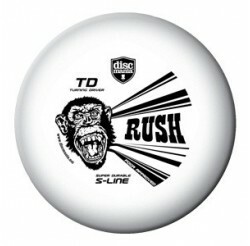 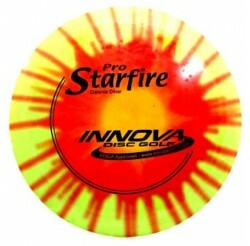 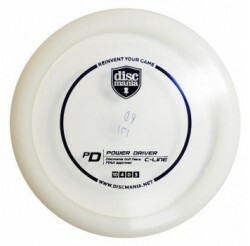 This disc is much like a faster Roadrunner with more glide. 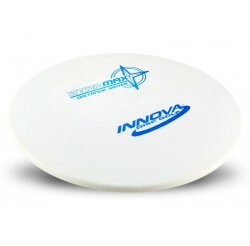 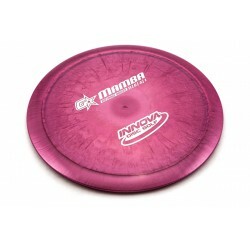 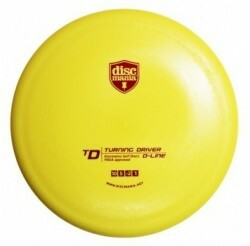 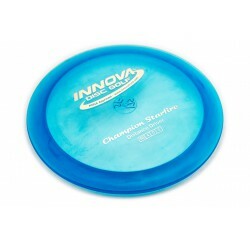 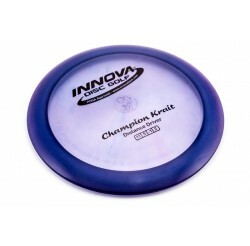 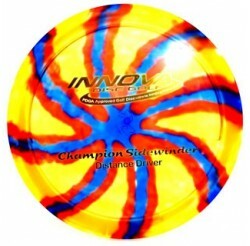 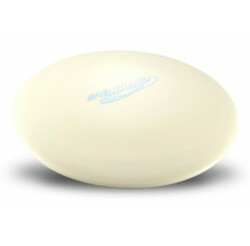 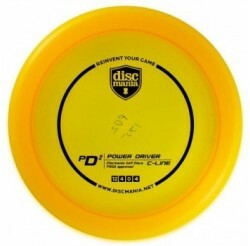 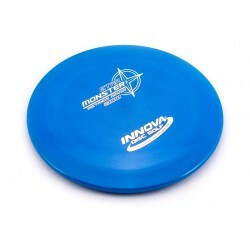 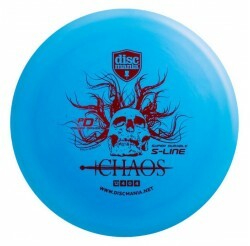 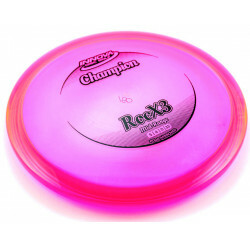 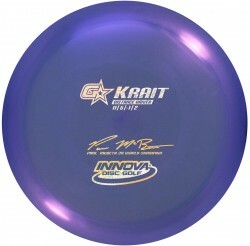 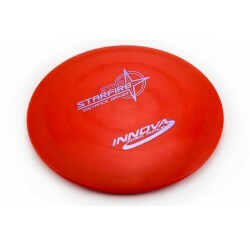 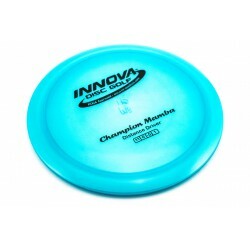 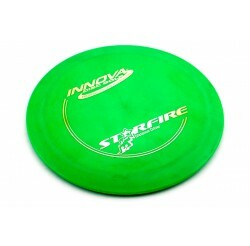 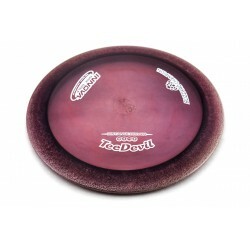 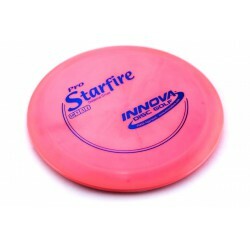 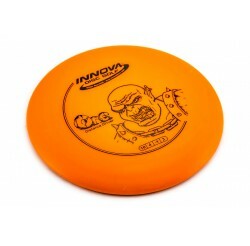 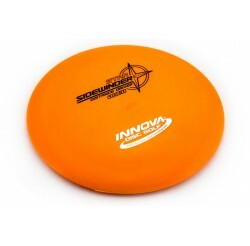 The Monarch is the first 10 speed disc to be available in weights below 160 grams in champion plastic.